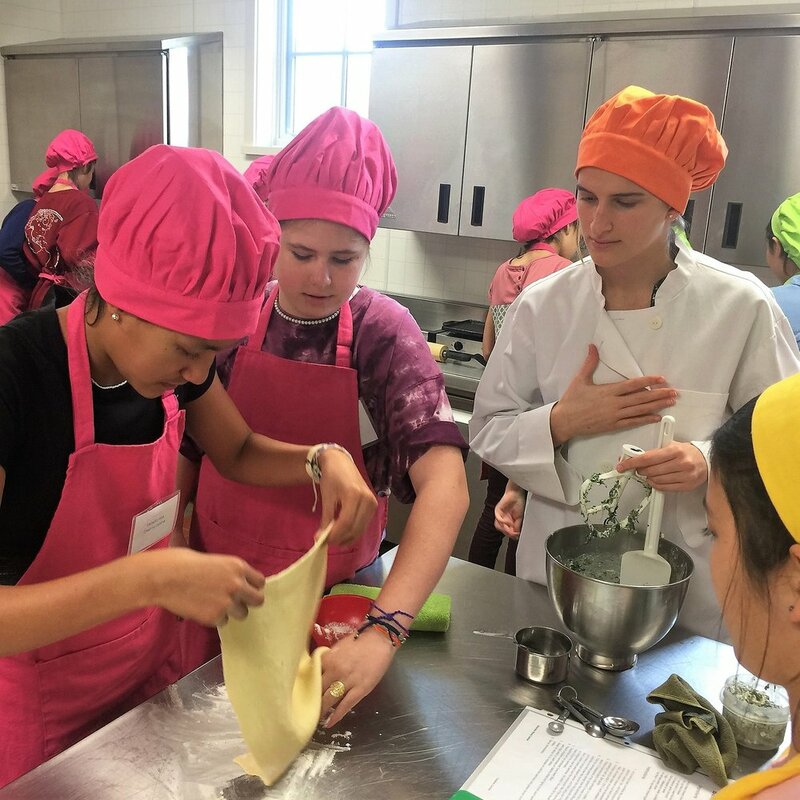 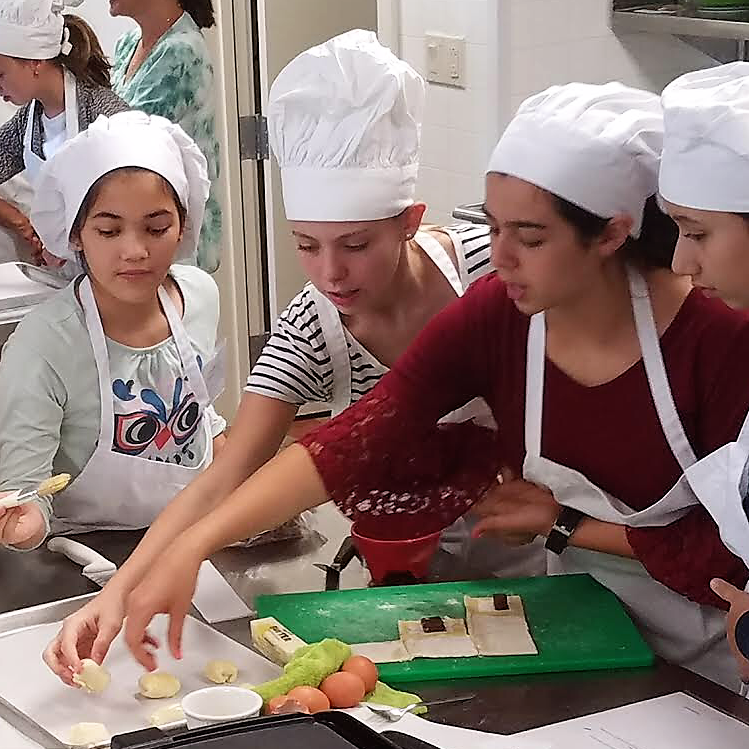 Creative Cuisine offers 7th & 8th grade girls the opportunity to develop basic culinary skills and build character. 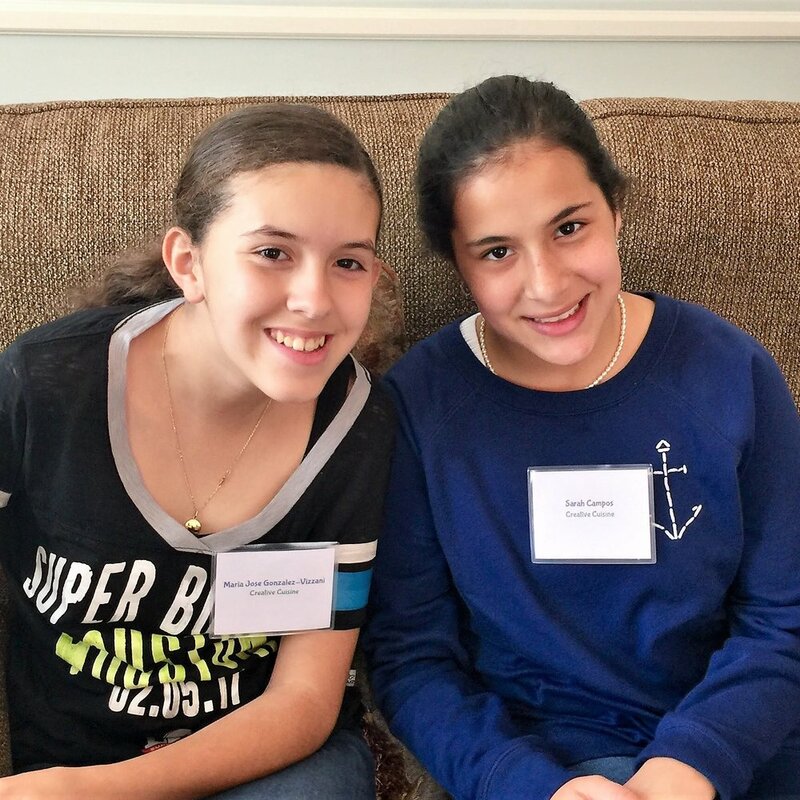 In addition to the hands-on classes, there are practical talks on Christian living. 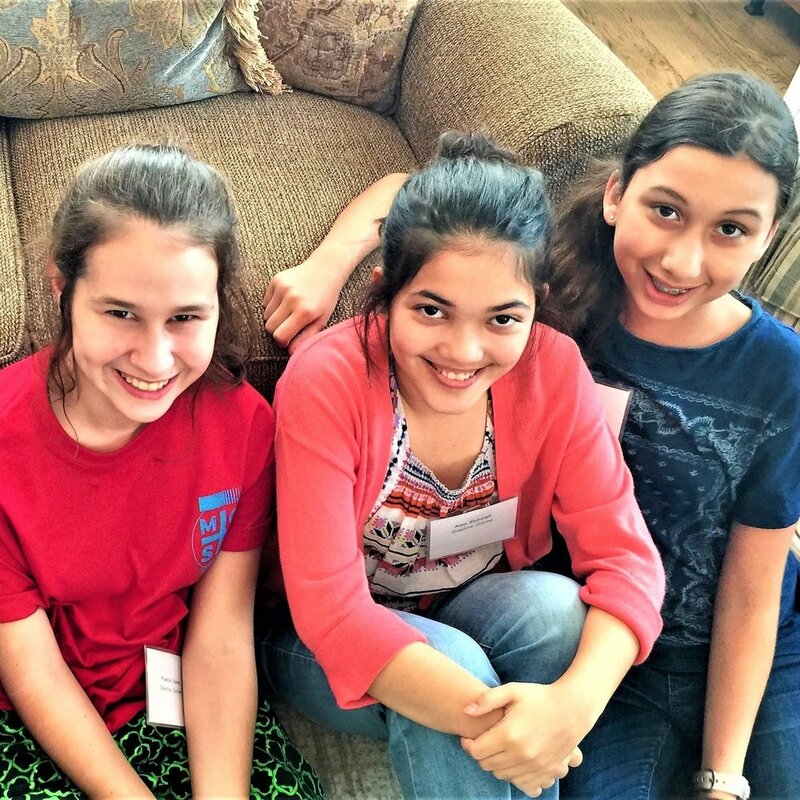 An integral component of of the program is the individual mentoring which is provided to help each girl develop strength of character and leadership skills. 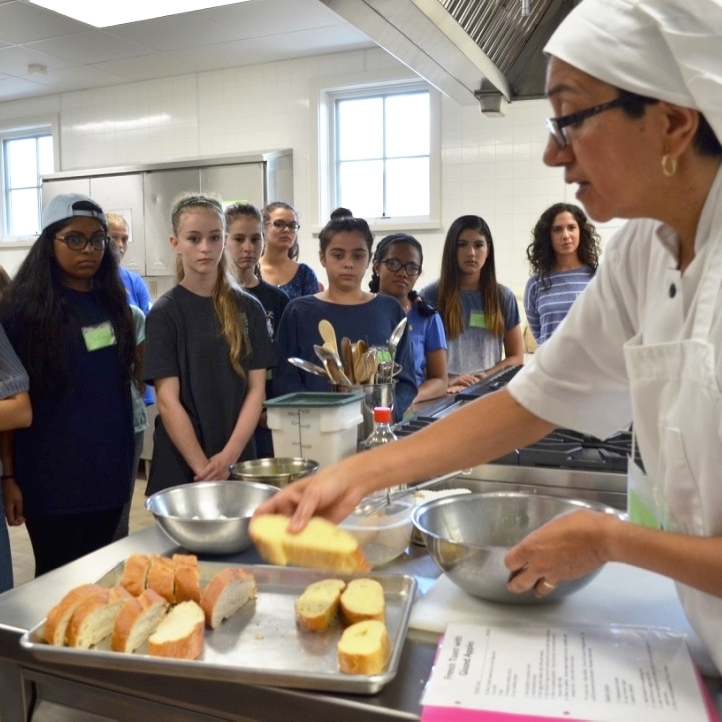 The Program takes place one Saturday a month from 12:00 - 3:30 p.m. To register, fill out the form below.